**I bought this dress, unfortunately, it did not fit. 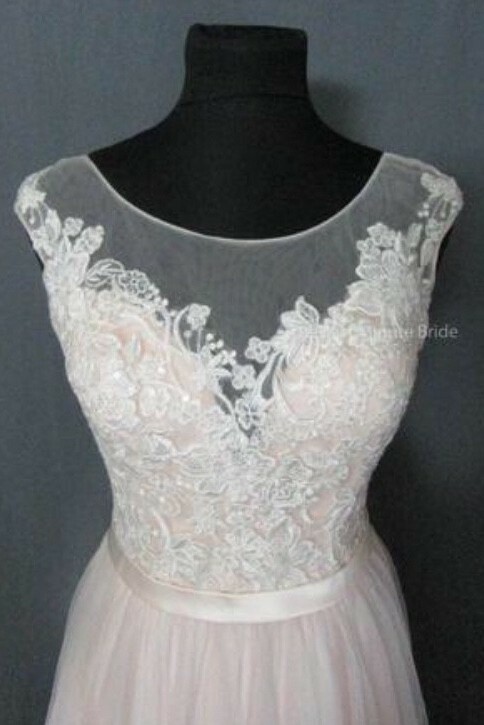 It is absolutely beautiful and would make a bride really feel beautiful. It is in the bag hanging up, has not been altered and only tried on two times. Pet free & smoke free home. I will carefully pack and ship to you.